Angel on the Altar Returns! 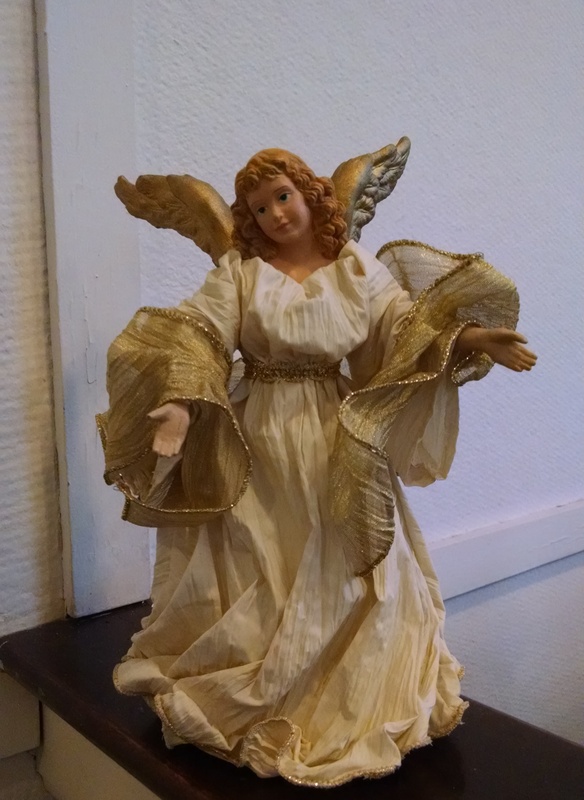 Our Sunday School students will once again receive a visit from The Angel on The Altar this Advent. At the conclusion of classes, students will join Fr. Jerry in looking for the angel. Then an animated discussion takes place determining what the angel is trying to tell us about Advent, Christmas, Jesus or the Church in general. She'll make her first appearance on Sunday, November 25 (First Sunday Before Advent).